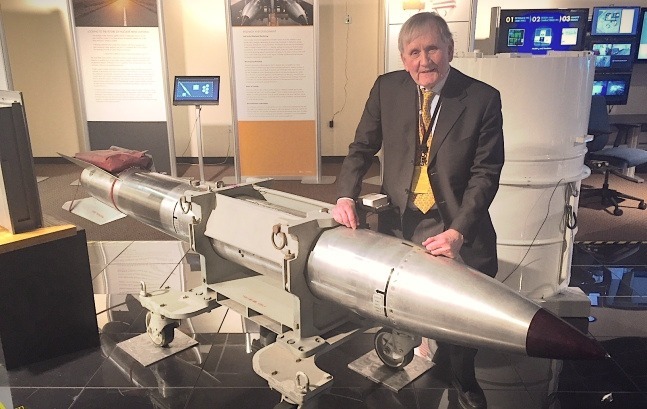 Thomas Graham, Jr., served for nearly three decades at the U.S. Arms Control and Disarmament Agency, including a decade and a half as general counsel as well as Acting Director of the agency for most of 1993. In 1993 he led the effort to establish a long-term moratorium on the conduct of nuclear weapons tests. From 1994 to 1996, he was a principal figure in the worldwide effort to successfully support the conclusion of the Comprehensive Test Ban Treaty negotiations. In 1994 President Clinton appointed Thomas Graham as his special representative for arms control, non-proliferation and disarmament, with the rank of Ambassador. From 1993 to 1995 Ambassador Graham led the successful U.S. government effort to indefinitely extend the Nuclear Non-Proliferation Treaty. He has taught at—among others—Stanford University, University of Virginia, Georgetown University, University of Washington and Oregon State University. This site contains information about the 10 books authored by Ambassador Graham as well as the text of his articles, speeches, legislative testimony as well as interviews, letters and news items documenting his work.